Healing, guidance and a message from your Soul. When you’re feeling overwhelmed by life, caught in a bind or if you’re even in physical pain, instant help is right here. 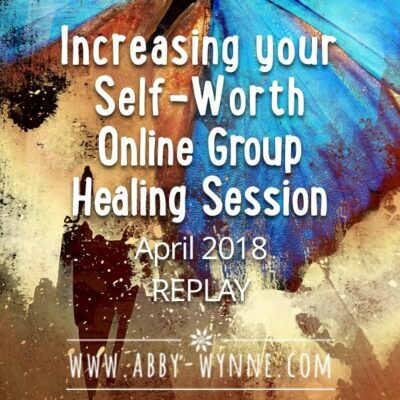 With my email mini-sessions you receive distance energetic healing plus an energy reading for ONE ISSUE direct to your Inbox. It can take 3-5 days to receive your email reply, but the energy healing starts the minute you order a session. I can connect to your energy, no matter where you are, and send you healing for One Issue. You will receive from me an energy report and a message from your soul, with guidance and loving advice for you to help you on your journey. All you need to do is order your session and fill in a form letting me know what the issue is that you wish to be healed. 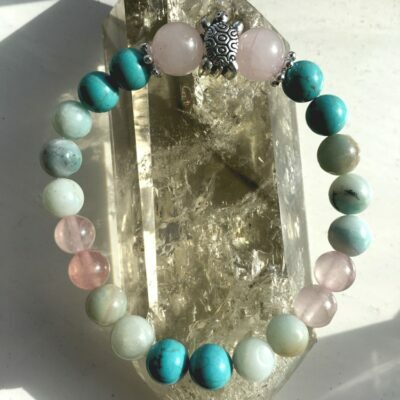 Within 3-5 days of receiving your order, I will tune into your unique energy field, clear any heavy energies you may be holding onto, repair and heal any energetic damage that may be keeping you stuck in your life and cleanse and balance your energy centres. I will then write you an email report with specific guidance as to what you can do to keep your energy clear and healthy. 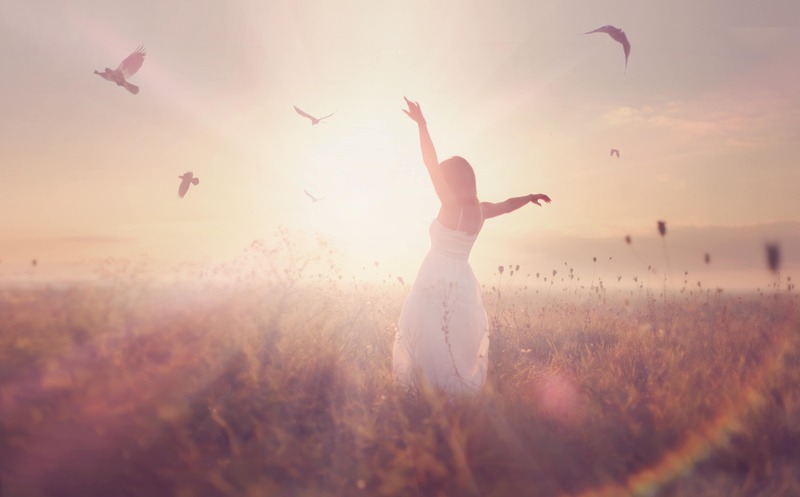 Click here to order a pure energy healing session with no report. Email response from me approx 250 words with information around what I have learned, including any messages for you from your soul. “I feel like I couldn’t have gotten through the last few months without Abby’s energetic support. Not only did I feel the energies come in to hold me right away, but I felt a lifting of my anxiety too. The best bit was Abby’s email, she was able to tell me exactly what I needed so that I felt reassured. I feel able to stand on my two feet now, and even happier knowing that Abby’s here if I need her again ” Cynthia, U.K. 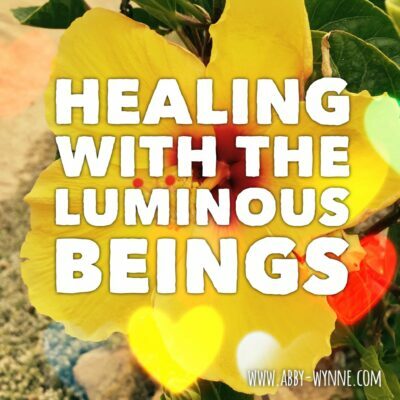 I have healing sessions on Mp3!